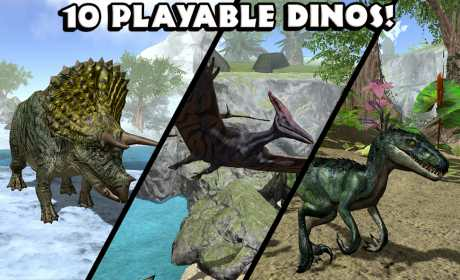 Download the Ultimate Dinosaur Simulator today while it’s 50% OFF for a very limited time! 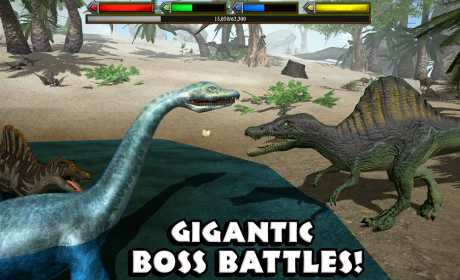 You’ll need to maintain your health, hunger, thirst, and energy while ruling over your dinosaur’s ancient territory! Choose your dino’s name, appearance, skills, and attributes to complement your pack members and become a more powerful group! 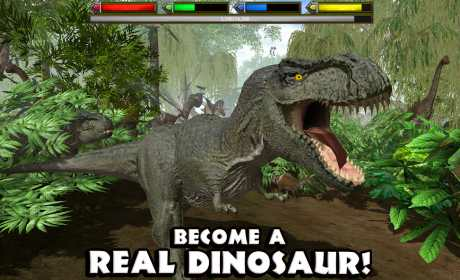 If you liked living as a Dinosaur then you’ll love our other animal simulators! Download our Ultimate Wolf Simulator and live a wild life in the forest, or turn the Ultimate Dragon Simulator and burn kingdoms to the ground and steal their treasure!